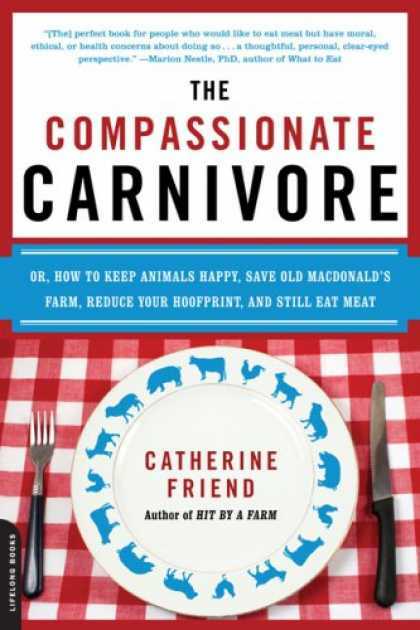 Discussion Notes for Our Book Club Selection, "The Compassionate Carnivore"
Recipes Inspired by "The Compassionate Carnivore"
Tonight kicks off the first month of the SGT book club. And let me just tell you, books and food are two of my favorite things in the world, so I couldn’t be more excited to jump in! 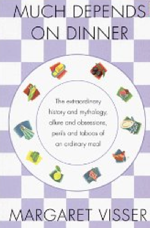 Namedropping Michael Pollan isn't likely to bring you much insider food cred these days. 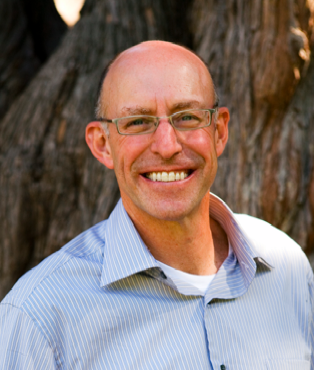 If you think about good, real, local, organic, sustainable, fresh, tasty, whole food - heck, if you've watched "Oprah" lately - then you've probably already heard the name Michael Pollan more times just this week than you can count. 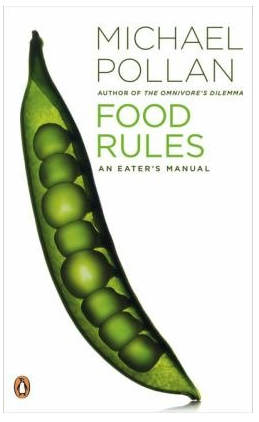 When "The Omnivore's Dilemma" was published in 2006, many of us were just starting to think about the amount of corn we were consuming.